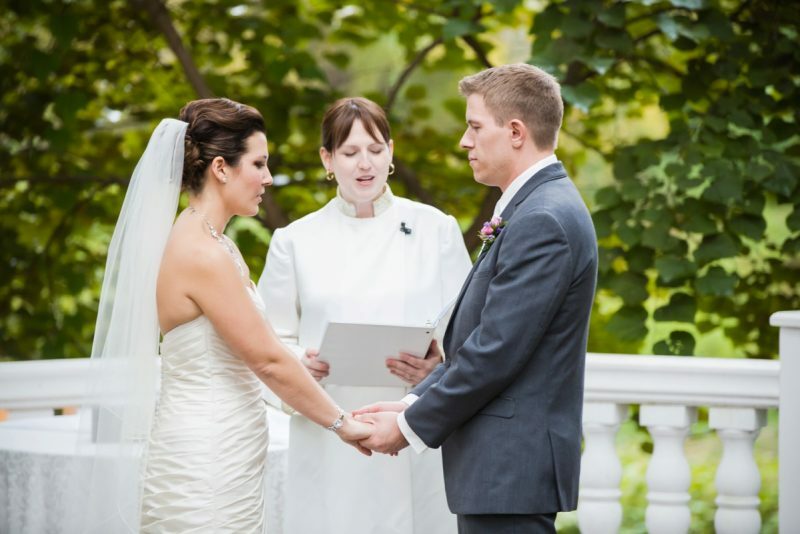 Pittsburgh Officiants is the area’s premier wedding officiant service. We’ve been in business for over 15 years and our company has performed over 2,000 ceremonies! Our team of professional officiants is passionate about creating magical ceremonies, and we perform everything from simple elopements all the way up to larger, full-scale ceremonies. Because we are a diverse team of officiants, we are able to serve couples who are looking for something very religious or not religious at all, and everything in between. We are passionate about love and creating the perfect “moment” during each ceremony. 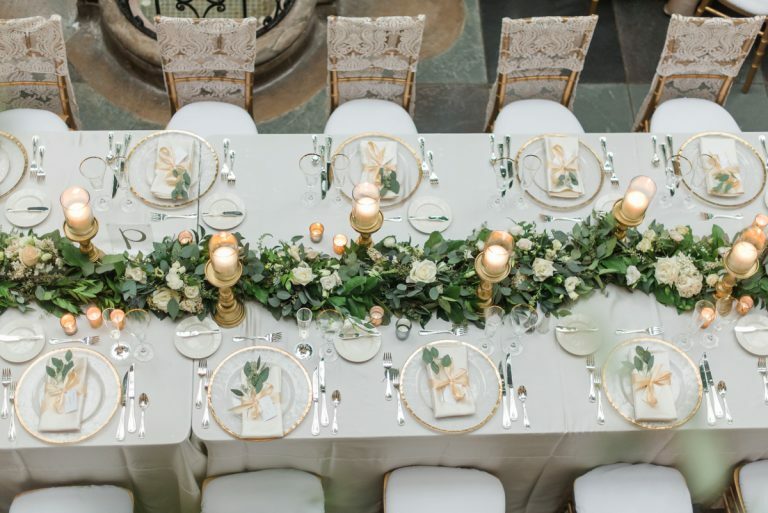 It’s easy to get caught up in the party planning aspect of a wedding and lose sight of why you’re having a party in the first place. We really try to bring that passion and focus to the ceremony itself to create something powerful and meaningful for everyone. We match each couple with the officiant that’s right for them. It’s important that every couple feels like their officiant’s personality and style matches the type of ceremony they would like to have. 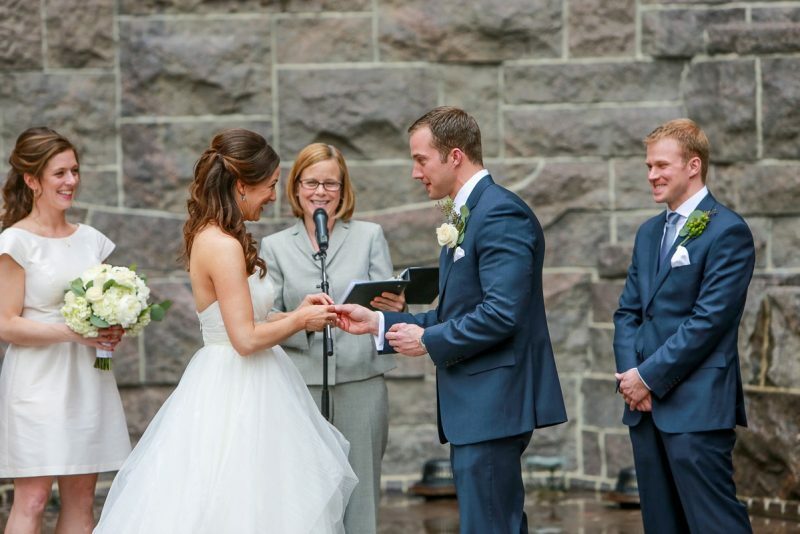 After they’ve been matched, the officiant works directly with the couple to create a totally customized ceremony that reflects their personalities, beliefs, and relationship! We love working with couples who are in love! We really enjoy creating a beautiful, memorable experience for couples and their guests, and we keep the focus on love and the powerful commitment that is being made.